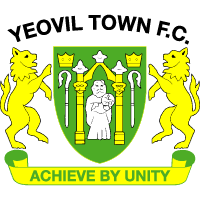 Yeovil Town Ladies' last Women's Super League match of the season will now be played on Saturday 11th May at 12:30pm. Kick off was originally scheduled for 3pm on Sunday 12th May but all Super League matches will now be played a day earlier. 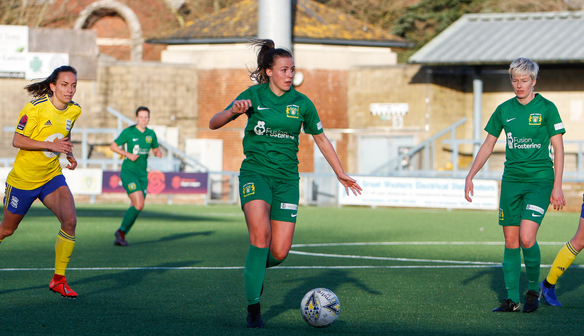 As it is the final day of the season, all matches will kick off at the same time, with Yeovil hosting Birmingham City Women at Dorchester Town FC. If there are any issues with pre-booked tickets for the original date and time, please contact blake.jones@yeoviltownladies.com who will be able to assist.